Shareholders challenged the size and transparency of WPP chief executive Sir Martin Sorrell's pay package at the company's annual general meeting yesterday. Sorrell’s pay reached to £29.8 million last year, an increase of 70 per cent on his 2012 total pay package of £18 million. The 2013 total included a base salary of £1.15 million and a cash and shares bonus of £4.1 million. One shareholder at the annual general meeting, Keith Diego, used the opportunity for shareholders to question the board to criticise Sorrell’s pay package. He said: "At last year’s AGM, the issue of his salary was raised and it looked like a victory for shareholder democracy. How can anyone be worth £30 million? He is on £24,000 per hour. Is this fair?" Jeffrey Rosen, the outgoing chairman of the remuneration committee, said 80 per cent of Sorrell’s pay was based on a five-year incentive scheme "which performed exactly as it was meant to perform". He added: "We have reduced the overall entitlement and increased the overall degree of difficulty [in receiving it]. The payout this year was based on a plan supported by 80 per cent of the shareholder vote. "It would be unfair if something that was put in place years ago, with the support of shareholders, was deemed to be no longer applicable and there may even be legal issues associated with doing that." Andrew Miles, another shareholder, said the WPP board should consider setting up pay schemes that were "more simple and transparent for shareholders to understand. But Rosen said pay for senior executives was worked out using the specifics of their roles rather than being generic to the company as a whole. He added: "We would like to think there is a great deal of transparency over the nature of the pay schemes. "A large component of compensation is variable pay based on a five-year period and even short-term pay is paid in the form of shares, because it is important for shareholders to believe that senior management is tied as much as possible to share values. "I accept that there is complexity, but I hope there is transparency in it." Rebecca Newson called on the board to adopt the Living Wage, currently £8.80 per hour in London, not just for those it directly employs but for contractors such as cleaners as well. WPP’s chief financial officer, Paul Richardson, said Newson had made "a very fair point". 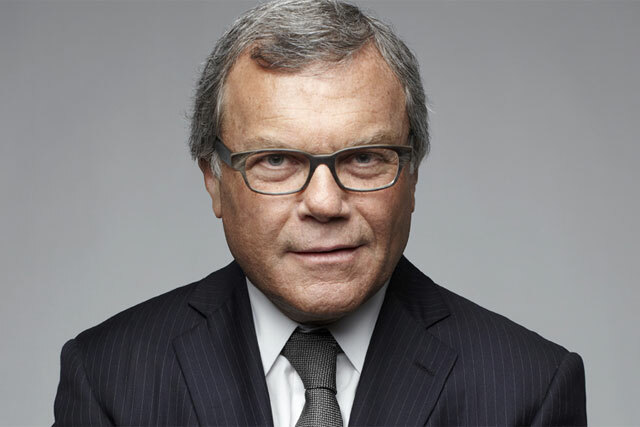 During the AGM, WPP announced that revenues for the first five months of 2014 were up 1.2 per cent to £4.43 billion and that like-for-like revenues, profits and revenue margin were ahead of last year and in line with the company’s targets.